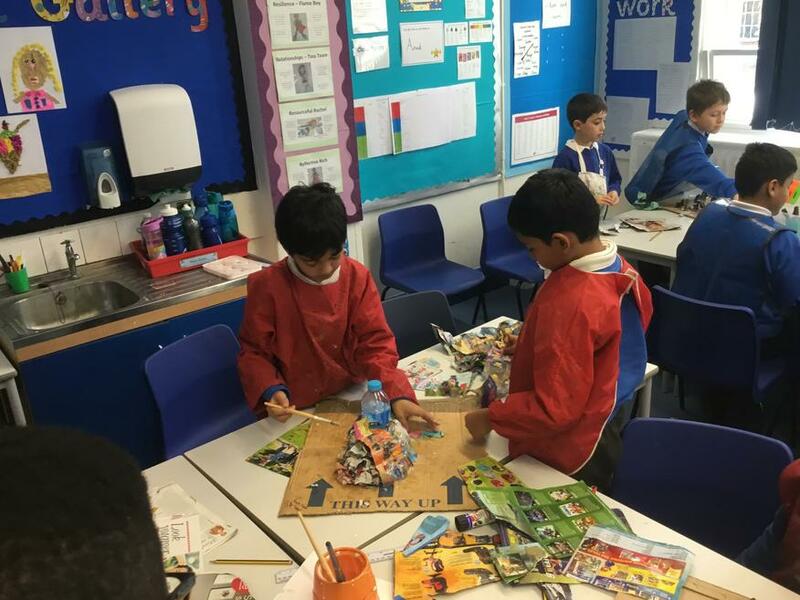 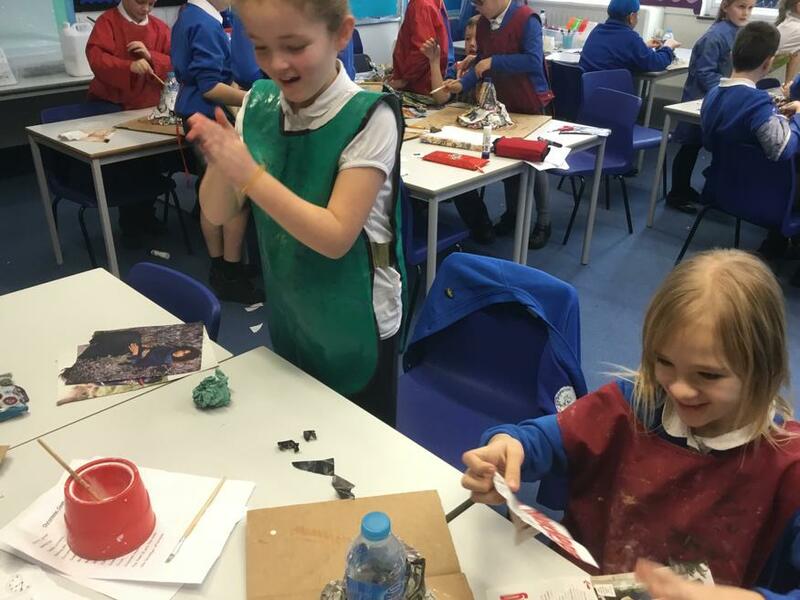 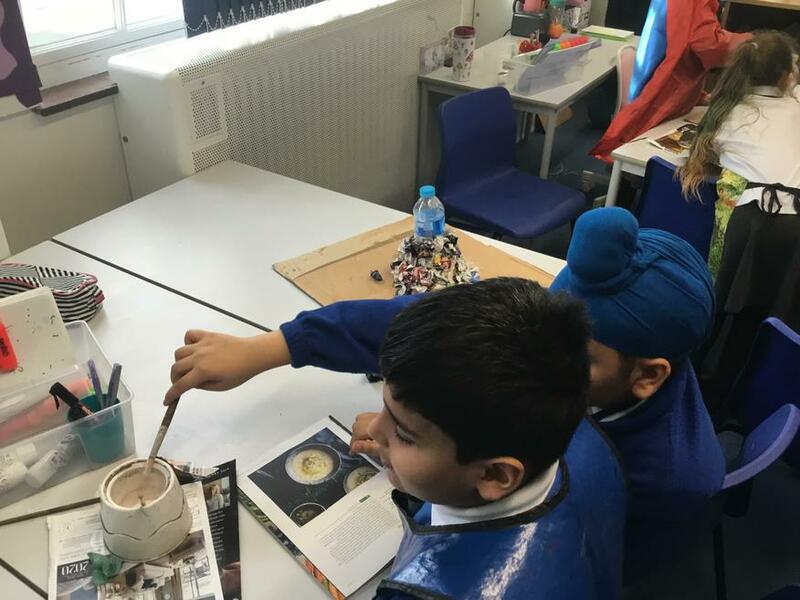 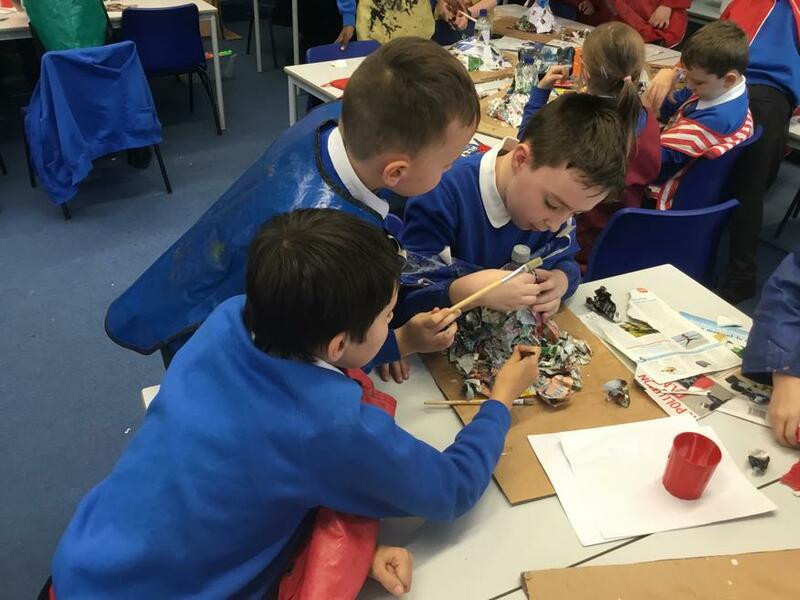 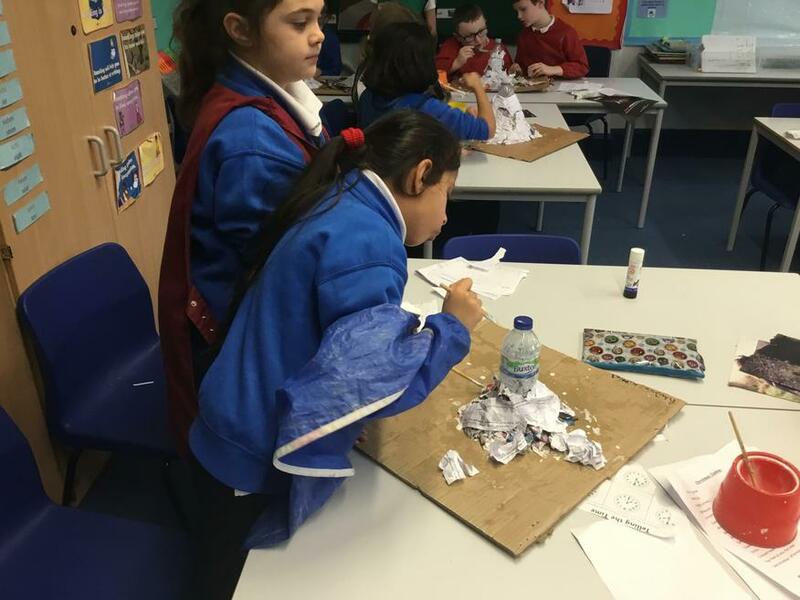 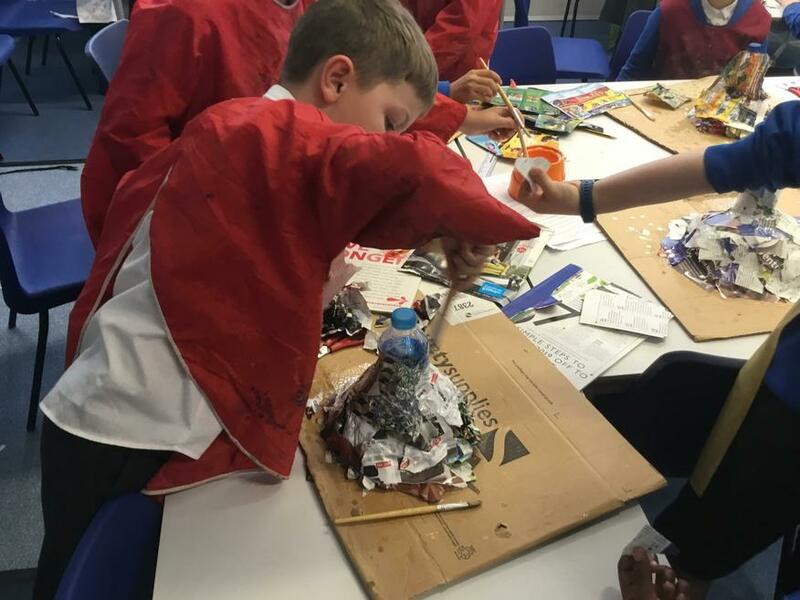 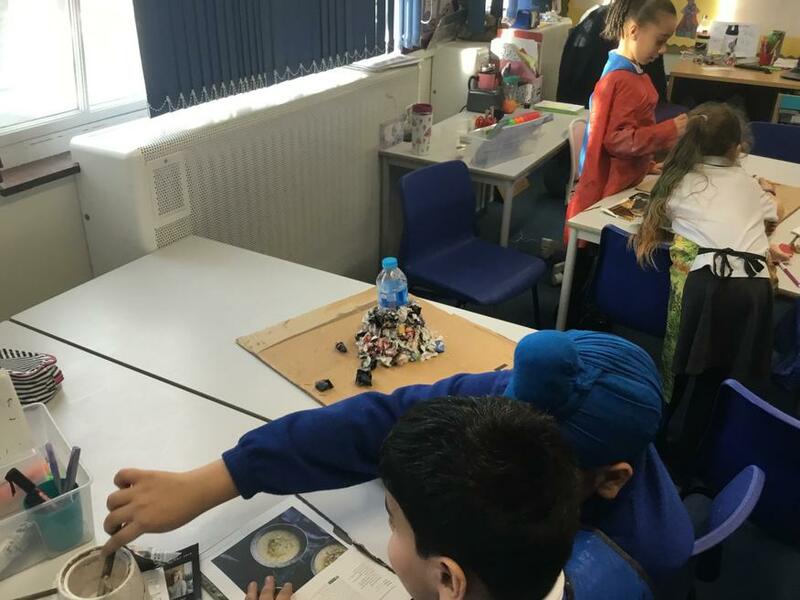 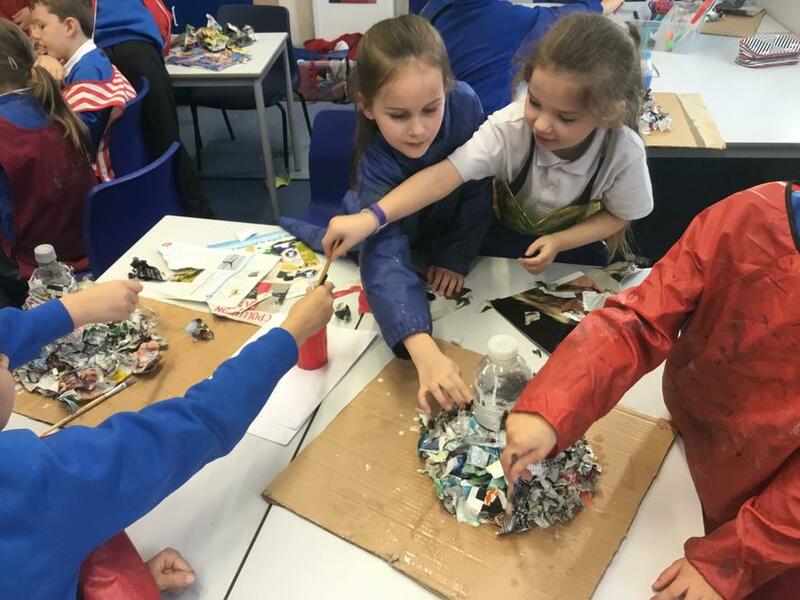 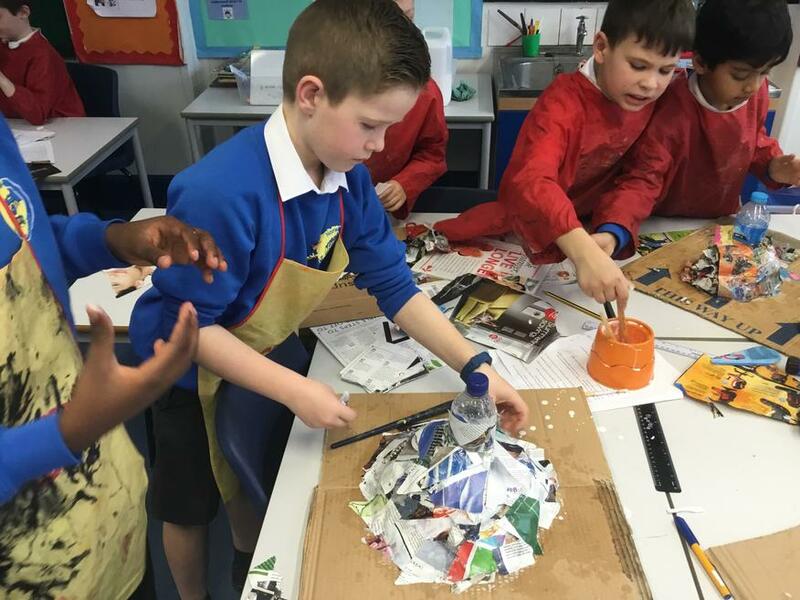 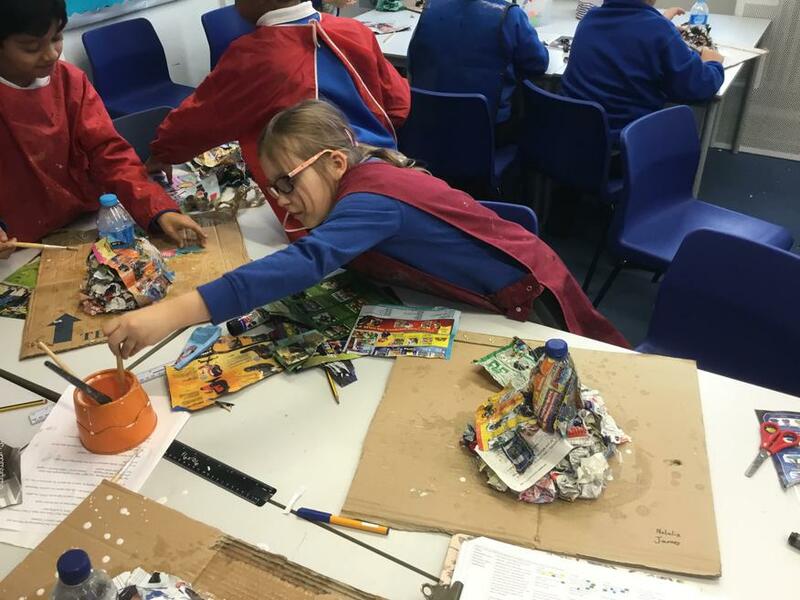 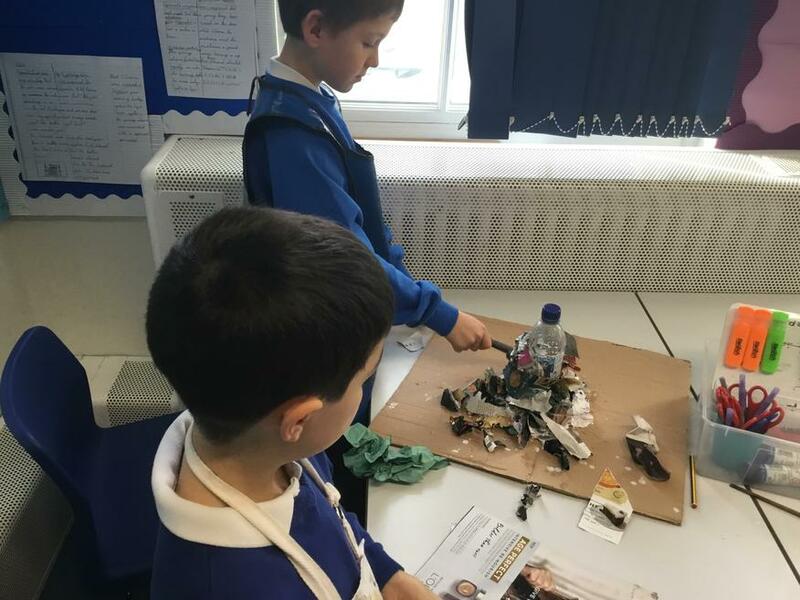 To launch our new topic based on Natural Disasters, we were busy making our own volcanoes using papier mache. 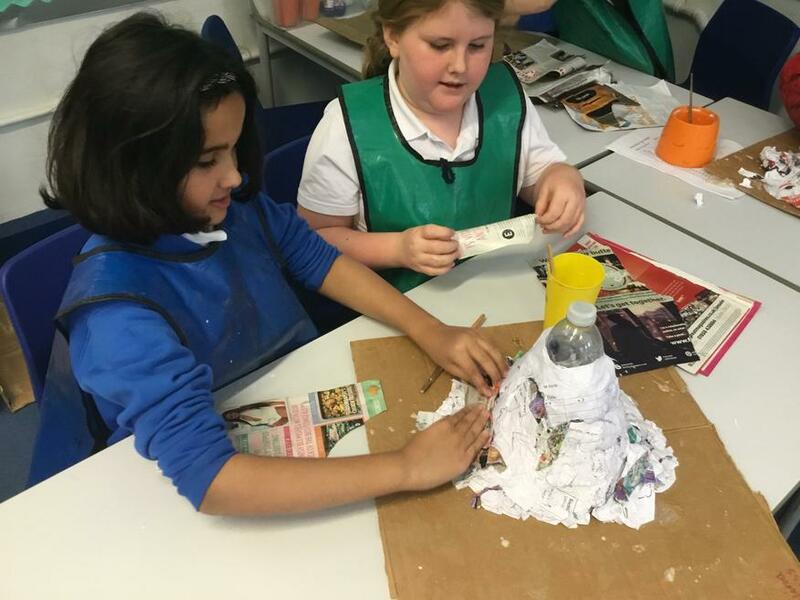 Once we have painted them, we will be erupting them using different materials to see different reactions and explosions. 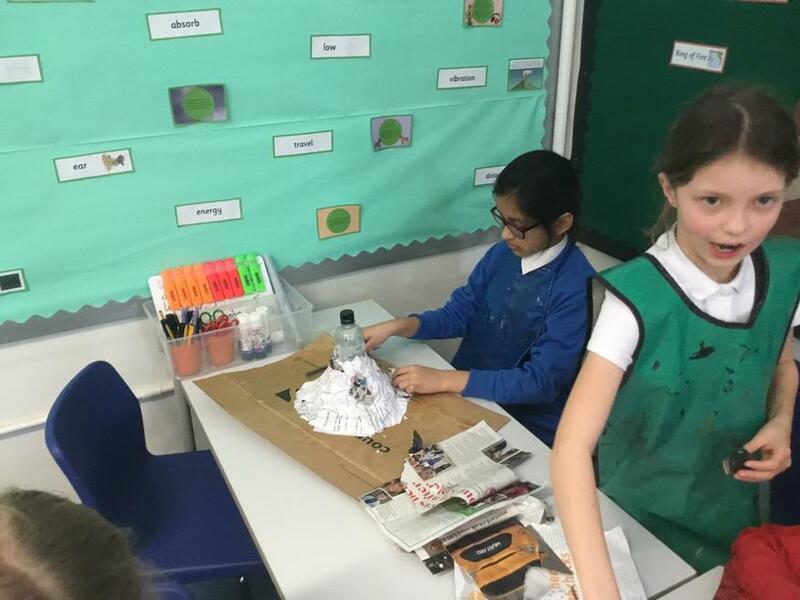 We have worked very hard on them and excited for the erupting!